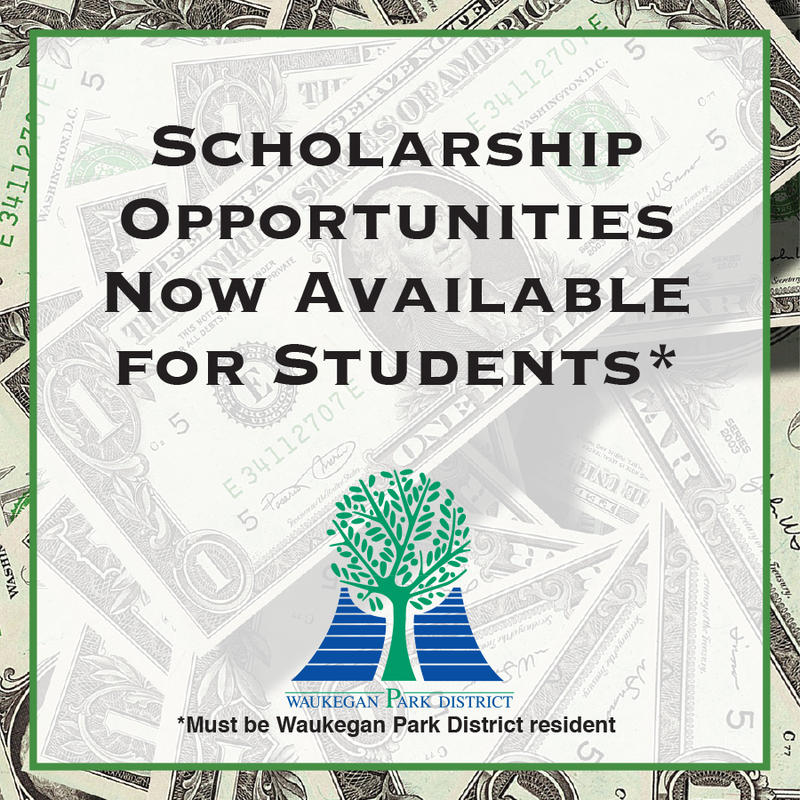 The Waukegan Park District is pleased to announce that it will award up to five individual $1,000 scholarships toward the education of students who live in the District and will be enrolled in college or trade school in the fall of 2019. The funds to support this program have been secured through private donations and gifts in the District’s Memorial Endowment fund to be reinvested back into the community, thereby paving the way for future leaders in our community. With 735 acres of parks and multiple facilities, the District and community has broad skill set needs. Local students who plan on attending junior or community college, university, or trade school in the fall of 2019 are eligible. Students who are current or former employees or volunteers with the District are highly encouraged to apply. 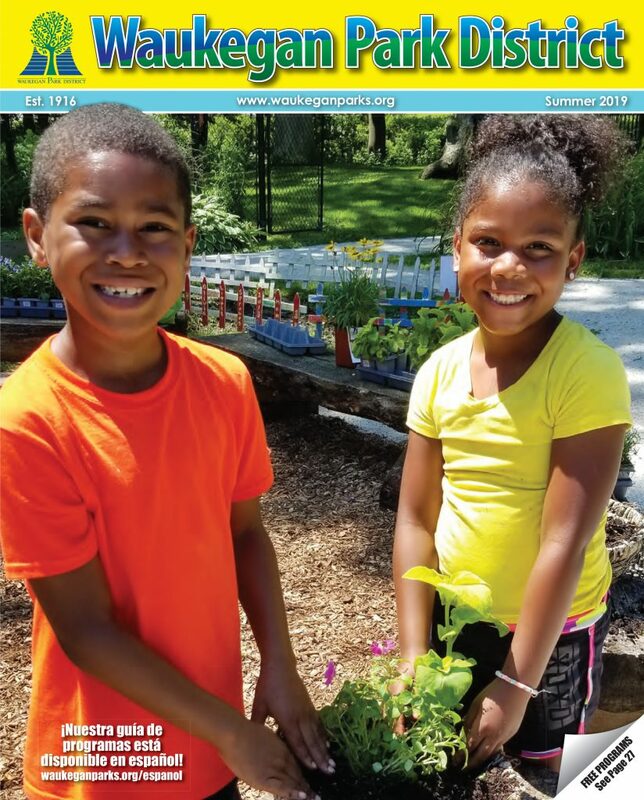 Be a resident of the Waukegan Park District. 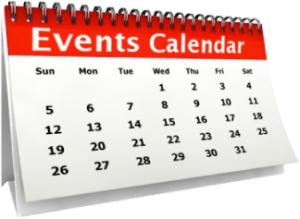 Student in the community attending a junior or community college, university, or trade school in fall 2019. Pursuing a park and recreation related field including but not limited to parks and recreation, business, accounting, public policy, public relations, forestry, horticulture, environmental science, graphic design, occupational safety, exercise sports science, and trades (construction, HVAC, electrician, building maintenance). 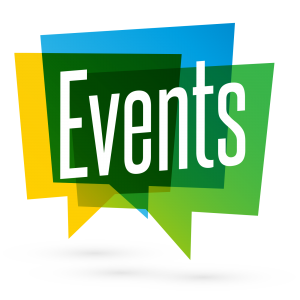 Questions regarding the scholarship program should be directed to Ben Richards at 847-360-4729 or brichards@waukeganparks.org.